Courtney has been a member at Ballard Health Club for 3 years, having joined when she first moved to Seattle from the Midwest in 2016. 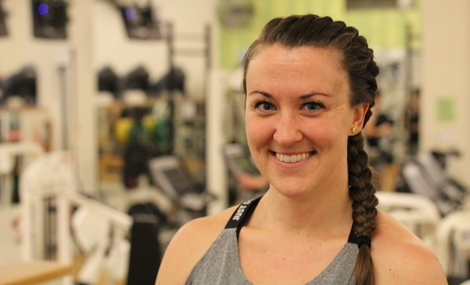 Her time at the gym has mostly consisted of strength and conditioning, but when she began taking cycling and HITT classes she instantly fell in love with the energy, hard work, and sense of community that group fitness classes create! Through coaching elementary sports, she found a passion for motivating people to work hard and reach their goals. She became a Schwinn certified cycling instructor in January 2019, and is pumped to be teaching spin classes for the BHC community!